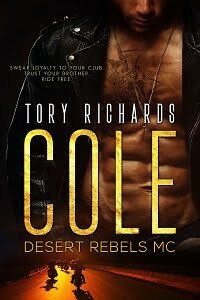 TORY RICHARDS: Win a Big Box of Books! Win a Big Box of Books! 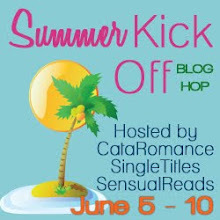 HOSTED BY SENSUAL READS, SINGLE TITLES.COM AND CATAROMANCE.COM! Here’s your chance to win a big box o’ books from the CataNetwork. This prize is a delightful grab bag of books from our vault along with some other delish promo goodies. Stay tuned for a pic. And be sure to hop on over to the other participating bloggers! More great prizes to be won. This sounds fantastic! Love boxes of books! Thanks for participating in the Summer Kick-Off Blog Hop! hopping by to thank you for supporting CataNetwork and Sensual Reads! What a great way to discover some new blogs. I would LOVE to win a box of books! Thanks for participating. Sounds like fun. I would love to win a box of books. I can't think of a better way to spend the summer...reading by the water(lakes, pools, beaches, fountains etc. What a great prize! Thanks for the blog hop. Thank you all for commenting and good luck! Mmmm, books...what a fun hop. Thanks! I love grab bags! Surprises are so much fun - just like a special present. A box of books?!? Who wouldn't want that? Sounds awesome to me! What a fantastic prize. I love books. Thanks for the chance to win :) Who doesn't love a whole buncha romance?? I love big boxes of books. Thanks for the chance to win.